The most effective way to gain right experience and skills towards a full-time job. 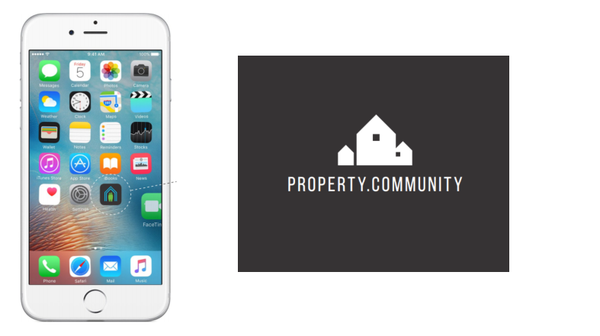 Project code name Keys (property.community) serves as a cloud-based property management platform. It solves problems of having multiple sites for the owners, property managers, tenants and service providers by having one site where each individual has their own login. Good attitude and keen to learn. MVP Studio creates collaboration environment by providing IT start-ups and innovative companies office space and resources to grow their businesses. 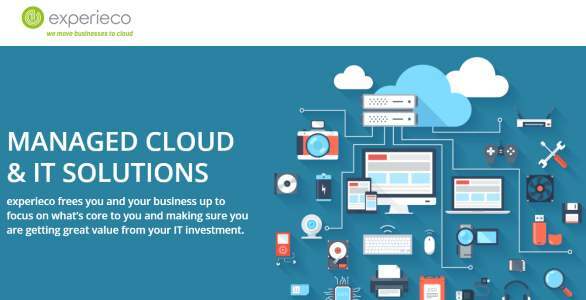 MVP Studio is developing various cloud based Saas projects with latest technologies. TCP, Web Service API and protocols. MVP Studio will open numbers of intern-ship opportunities exclusively for candidates that are successfully completed from Industry Connect Bootcamp or programmes. 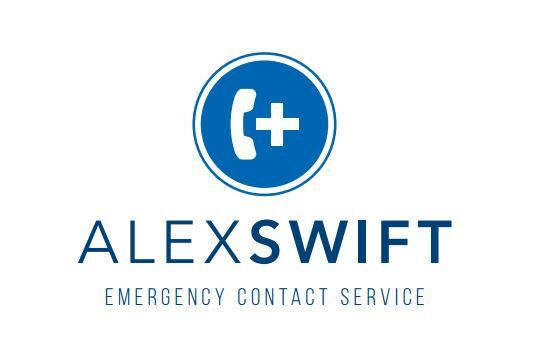 Alex Swift is a cloud-based emergency contact service. It made emergency contact available possible for the emergency situation. experieco works with businesses of all sizes. We have been deploying Cloud and mobility solutions for many years. The business started as a software development house over 25 years ago specialising on workforce mobility solutions in the Telecommunications and Roadside Assistance verticals. Building solutions for these two verticals demanded highly capable and secure mobility solutions for large teams of staff out in the field. This grew to include building a multitude of large scale custom enterprise applications. Central Station Software is custom software development house. They are specialised in building .NET based solution such as ASP.NET web app, mobile apps and workflow solitions. 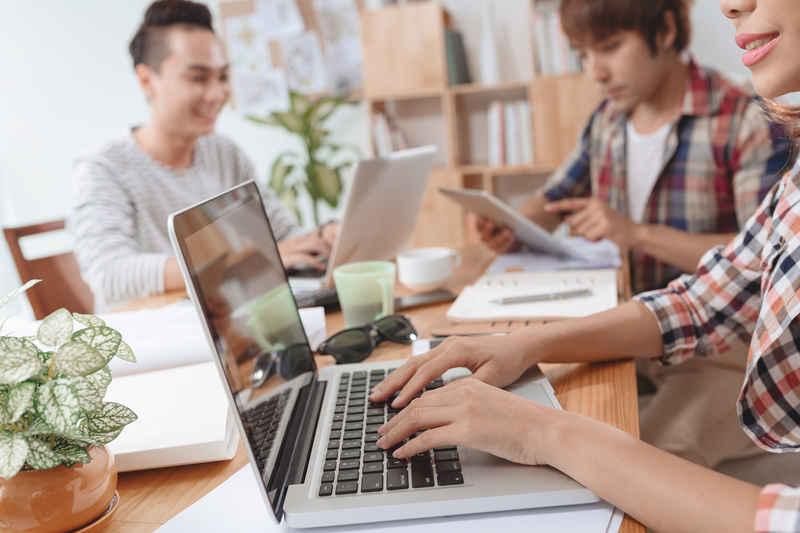 Central Station Software will open numbers of intern-ship opportunities exclusively for candidates that are successfully completed from Industry Connect Bootcamp or programmes. .NET C#, ASP.NET MVC, HTML/CSS/jQuery and SQL. 3rd party Web service integrations. VOPSOFT delivers GPS fleet management solution for monitoring/managing vehicles remotely. The solution processes GPS telematics data from the remote devices and visualise it to users on web interface. The solution will help fleet managers save hours of time and achieve the impossibles in the past. A very exciting project and great experience! VOPSOFT also developed a few of large scale content based solutions by using Umbraco with ASP.NET MVC. VOPSOFT will open numbers of intern-ship opportunities exclusively for candidates that are successfully completed from Industry Connect Bootcamp or programmes. TCP, Web Service and protocols. Client facing & Helpdesk support. … and many more large scale projects from our partner software companies. Project mentors are all committed to guide you. Industry Connect also sends developers to keep training you while you are on their projects.